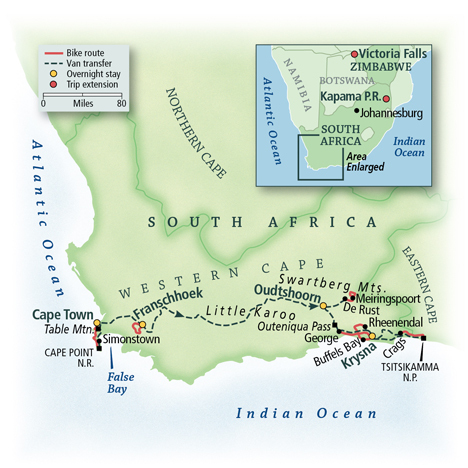 On this itinerary, you’ll cycle the stunning terrain for which South Africa is celebrated, from Table Mountain to the gentle vineyards of Franschhoek. 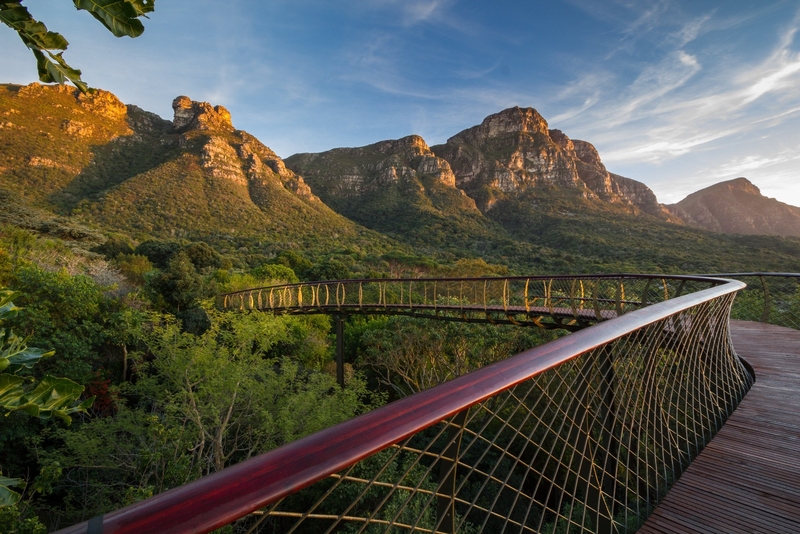 And you’ll discover that this nation’s people are as inspiring as its landscapes when you tour an ostrich farm, taste renowned wines with vintners, share a meal in a local home, and savor an authentic braai, or barbecue. 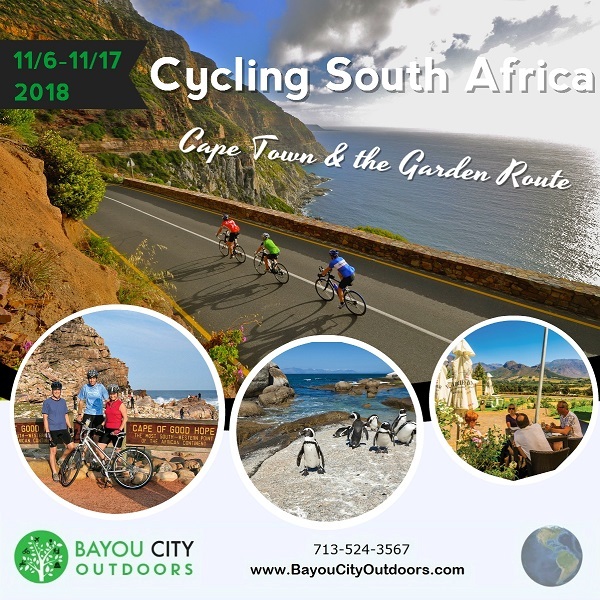 Visits to a penguin colony, the famed Kristenbosch Botanical Gardens, and Cape Town’s Langa township round out this unforgettable cycling sojourn. This tour offers a combination of easy terrain mixed with moderate hills. The VBT van support shuttle is always available for those who need assistance. 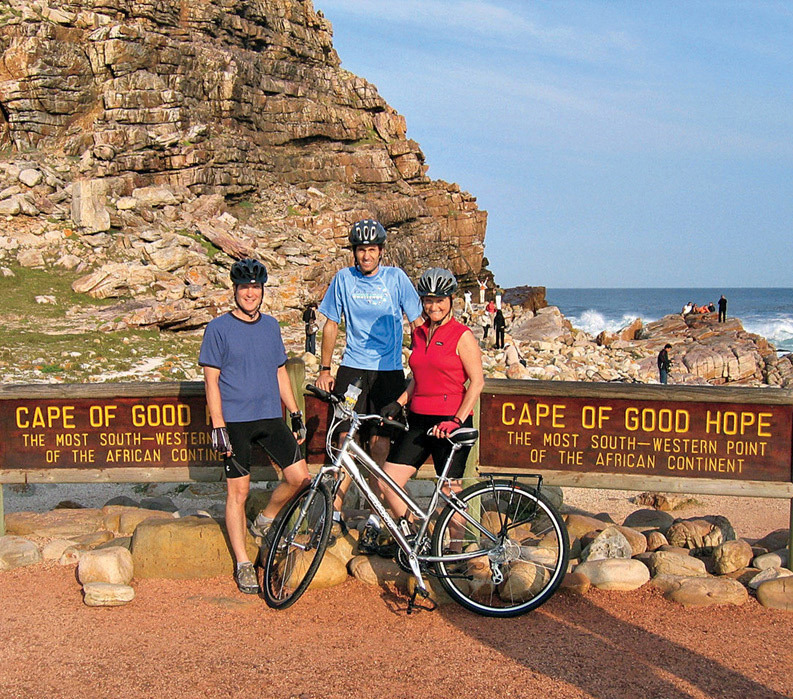 This tour is ideal for beginning and experienced cyclists. 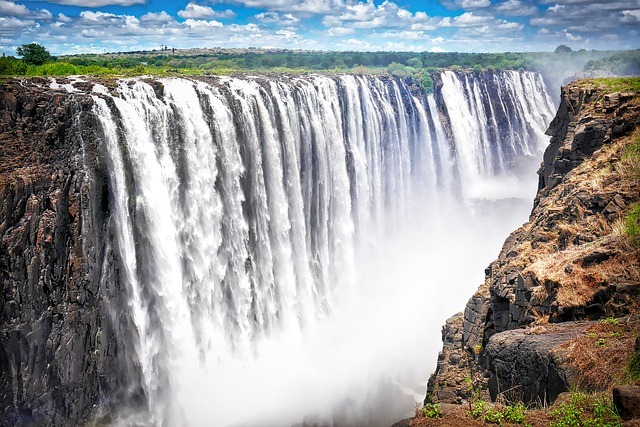 Please note: Passports for travelers to South Africa should contain at least two completely blank (unstamped) visa pages each time entry is sought. These pages are in addition to the endorsement/amendment pages (as many as four) typically found at the back of U.S. passports. While South African statutes require only one completely blank visa page, this rule has been applied inconsistently by South African immigration officials. In addition, any trips to neighboring countries would necessitate another blank page upon return. Travelers lacking adequate blank pages in their passport may be refused entry into South Africa, fined, and returned to their point of origin at their own expense.